There’s a difference between local SEO and organic SEO. Both of them start with a search. The local search involves geographical component. For instance, if you search for an industry and location, Google and other search engines recognize that the search has a local intent. That said, the result will only show places in the local areas, and they appear under the ads found on the first page. And even if you didn’t type your location, the search will assume that you’re looking for a nearby place. Organic SEO, on the other hand, doesn’t see local intent. As a user, you may be just looking for information, instead of a particular location. But the search engine will still give you the most relevant result. But how does a search engine determine whether to give you a local result or organic result as the most relevant? It’s tricky. But we all know that search engines, like Google, use various factors in ranking and indexing websites in searches. If you have a brick-and-mortar store, you would want to rank higher in a local search. The user might be looking for a place that they can go to when finding a product or service. That said, local businesses should show up in local searches for a particular industry. Now, if your business doesn’t have a brick-and-mortar shop, you would want to rank high in organic search. It’s especially true if you’re only selling your products online and you don’t serve a particular area. 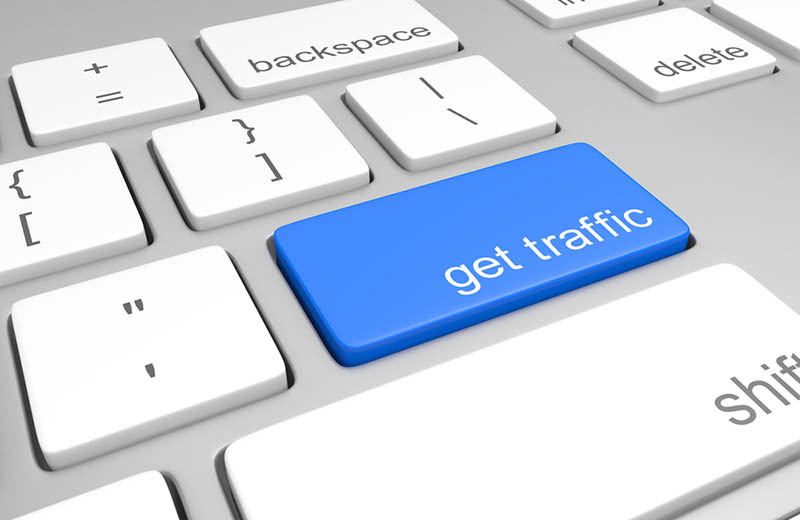 It’s also possible that a local business can run high in organic search. That is, these businesses can rank locally and organically. But how? It’s where organic search engine optimization comes into play. It’s the process of making sure the search engines know what your business or website is relevant for particular searches. For that reason, it’s vital that you have a local search marketing campaign. Your business must show up in related local searches because the majority of searchers would visit shops in a day after conducting a local search. When you optimize your business for a local search, you need to optimize it for a precise location. That means you must tell the search engines the exact location of your business. In that way, when people search for a location, the search engine will find the businesses found there, and your business will appear if it’s relevant. 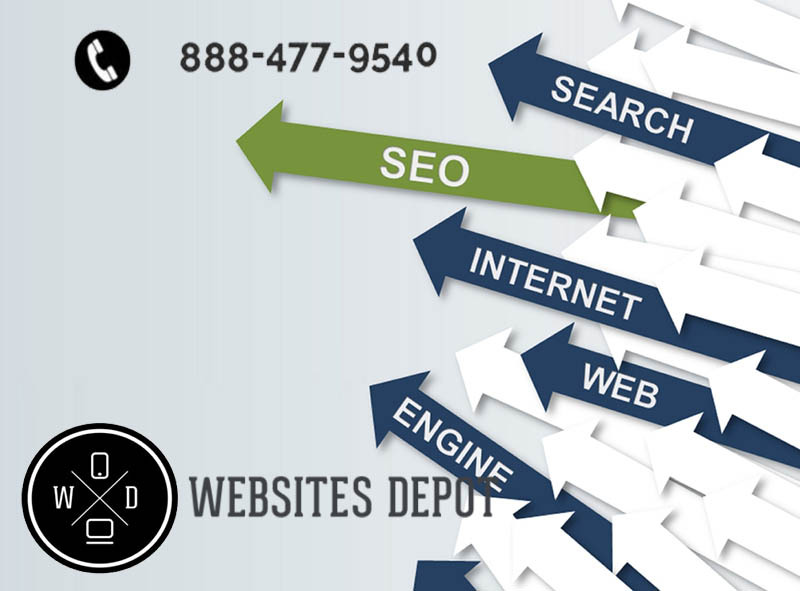 To find out more about how to perform local search marketing, please contact our SEO experts at Websites Depot. Call (213) 457-3250 and get a free consultation today.